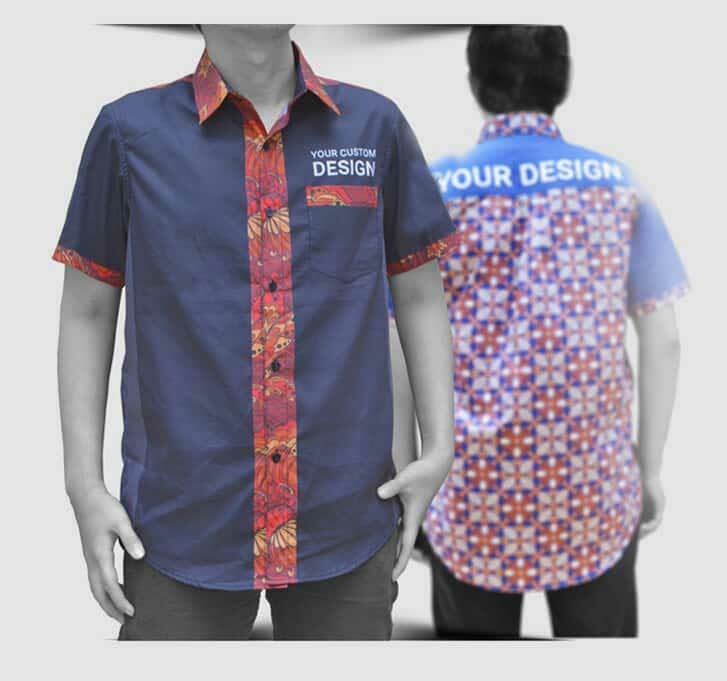 Uniform shirt is indeed needed as the identity of the employee in the own office environment or in the client environment. 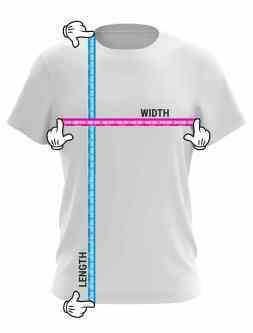 Furthermore, the presence of uniform can add the compactness in working. 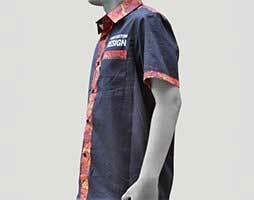 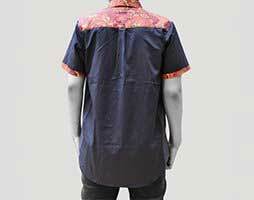 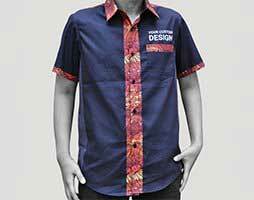 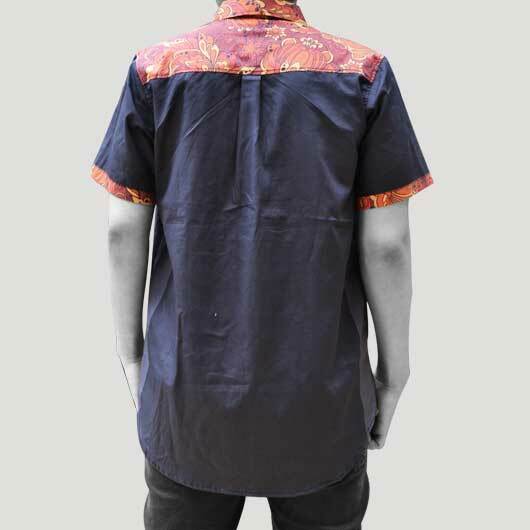 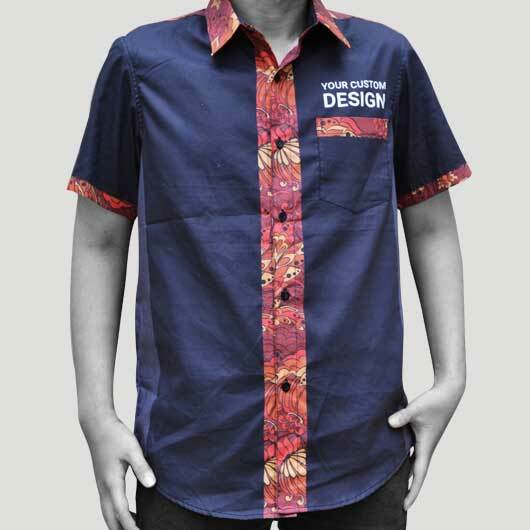 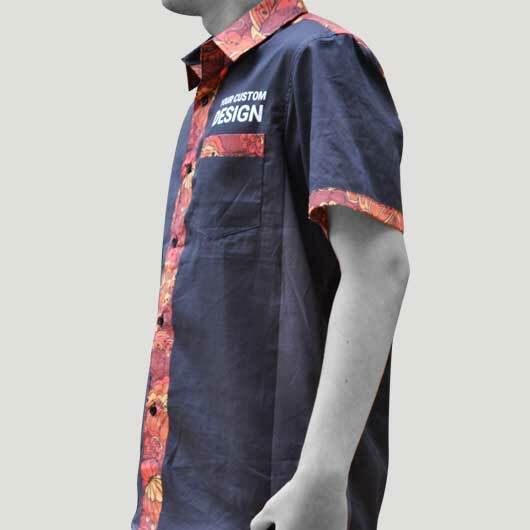 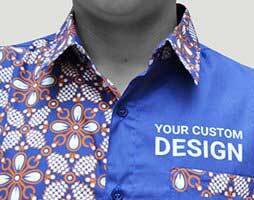 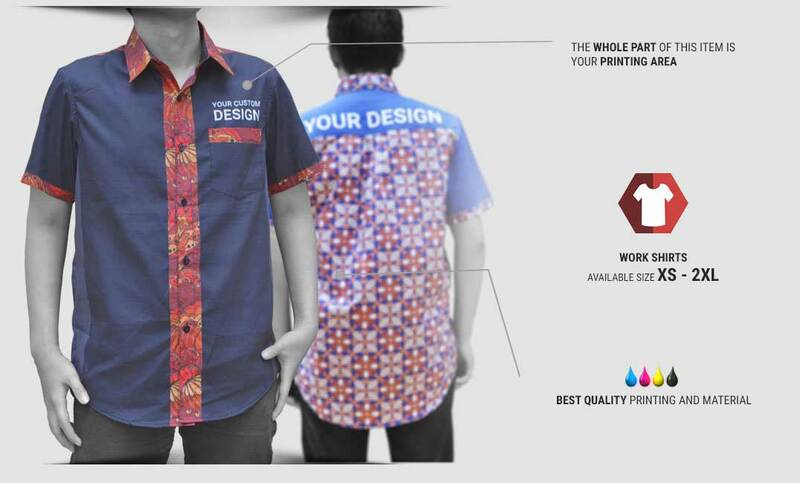 In custom.sg, we provide short sleeve Uniform Shirt with your own full-print graphic design. 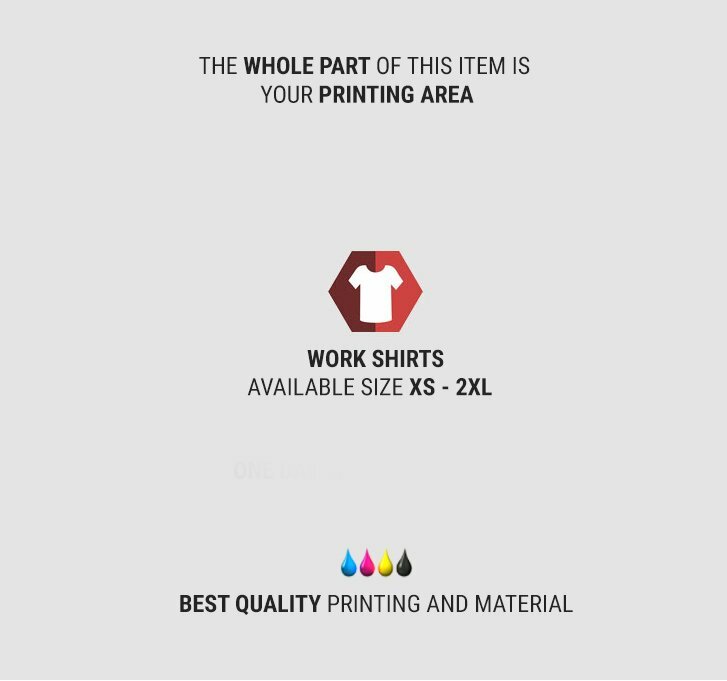 You can also choose the comfortable fabric choices that we have prepared such as Krovica, shiny and cool fabric, think, not too stiff, fall following the body, slick, and soft; and Bowden, doff color fabric made of 100% polyester which is soft, thin, transparent, and fall following the body. 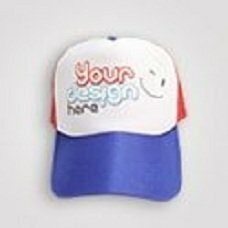 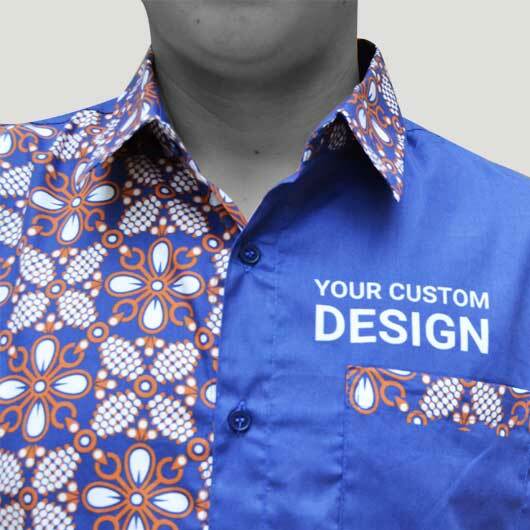 Then you can get a stylish and cool look with a uniform shirt that you can print with any picture/ logo, pattern or color based on what your company needs. 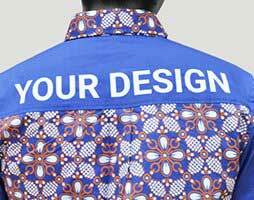 You will not confuse to choose the style of your uniform shirt. 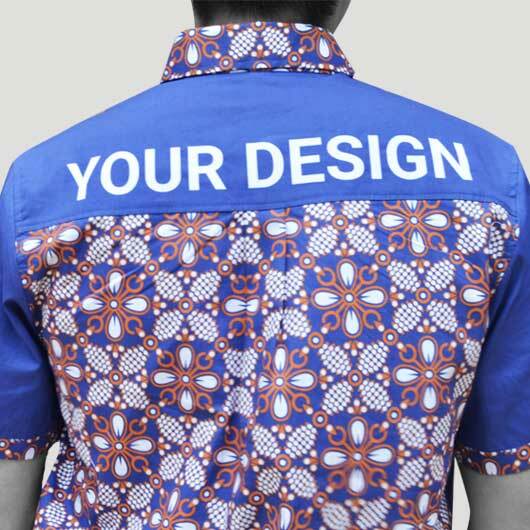 Formal, casual, preppy, or sporty, all can be adjusted!